With the wee drop in temperatures in North Florida, I sense a tempo leap. And so matching that, I am almost completed with revising a chapter book. On a new project, I touch the word count bar to see how far a new story character and I journeyed in one day. I read a mistake. It can’t be 2,600 words. My legs were stiff when i pushed away from the keyboard for the last time yesterday. So they also say it is true. If you wonder about working with the community that is National Novel Writing Month, which helps develop dreams of story creation, it’s not too late for 2012. And anyone can use the group’s model to make a better month for you, your personal NaNoWriMo. I met up with a NaNoWriMo crew at a kick-off party. The construction paper origami guide given to each hopeful creator observes me now on my desk. When I want to stray, origami bunny is a tangible reminder of the 1,000 words a day I want. 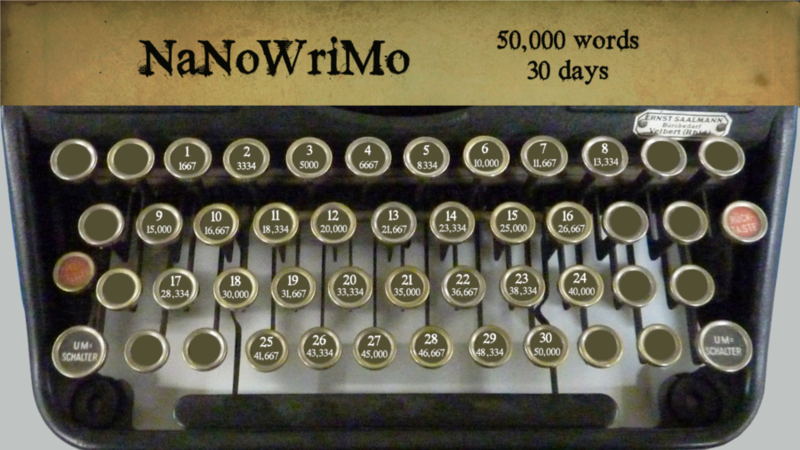 Thank you to our thoughtful NaNoWriMo folks. For this nation’s month of Thanksgiving, I fill with gratitude to live so well in this FL latitude. Hurricane Sandy raked over the New Jersey beach, Seaside Heights, where years back I regularly rolled down dunes and got sick stuffing my mouth with a bag of salt water taffy. Dear family members are still without power at the CT shore – it may be a week or longer, but they are safe & nestled with another family member. Family members living near Narragansett, RI are also fine. Extra thanks given with the turkey, in November 2012. Before I scoot away during the rest of these 30 days, I share titles of good books for younger readers, about American indian/Native American topics. November is the month more than any other, when we celebrate this continent’s First Peoples. Beyond the high quality of these picture books they share an additional crucial element. I hope you can discern it through my mention of them here. 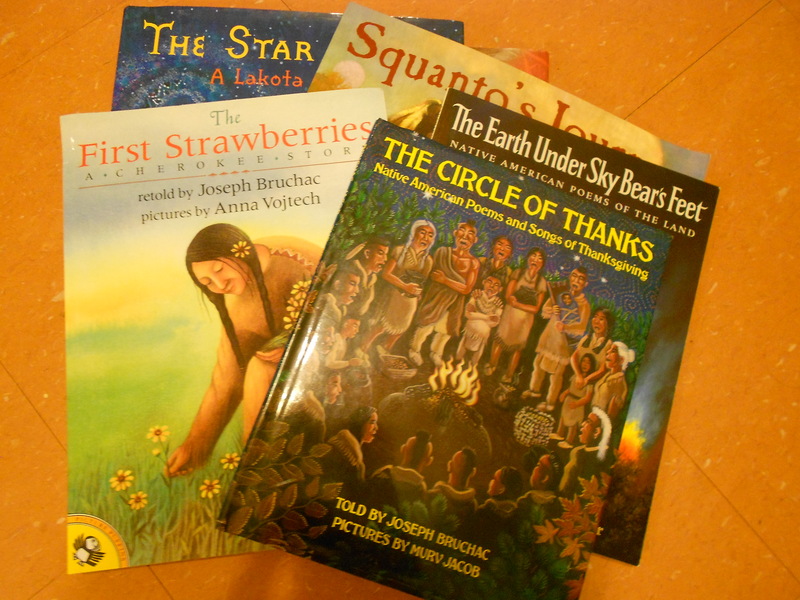 You may also want to visit the Oyate and American Indians in Children’s Literature resources, for insights that deepen our connection to this month. Thank you. 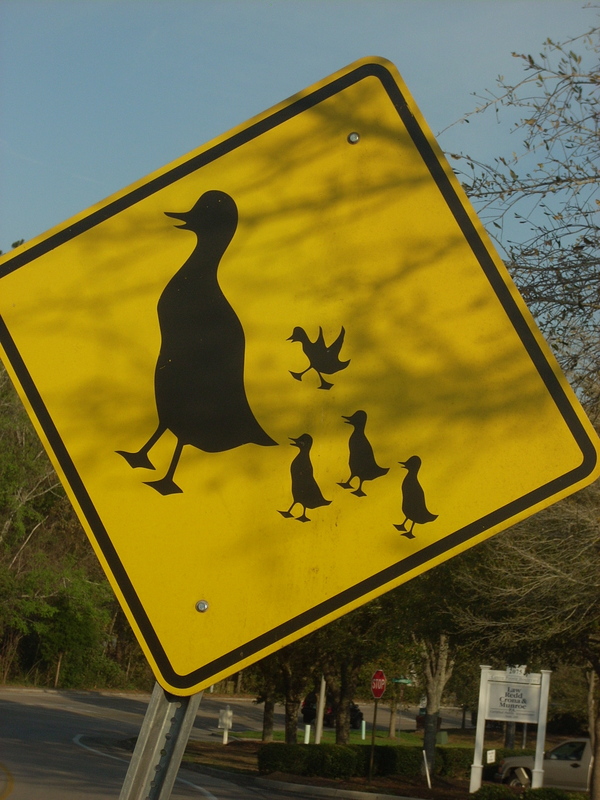 This month begins with too many good ducks in my little world keeping too close company with doctors, medicines, hospitals & various shoulder, foot & ankle restraints & also the medicines for cancers & blood clots & sadly, the rituals of saying so-long to someone you’ve know your entire life. That’s the lion of March. Here are some of the lambs. I learned in these very same days about the kindness of nighttime nurses such as the angel of the 6th floor, Katharine Rose. And I am reminded how comfortable it is to have a pal who I worked with years back at two newspapers, to have her living right here in town, who can hustle over her perfect, no longer needed, expensive medical supply store devices in a moment’s notice. Now I present below another notice, arriving in email the same day as the medical device for a family member. And honestly as much as I want to frame the notice from Kirkus Reviews (thank you whoever has that opinion of our beloved project about Betty Mae Jumper), it was Janie’s dropping off of the device on our front step at the right moment, that makes me smile most at this moment. Many, many thanks, Miss Rose, many, many thanks dear Janie & and thank you so very much anonymous writer of the Kirkus Reviews review, for all of your big lifts. She Sang Promise: The Story of Betty Mae Jumper/ National Geographic Children’s Books March 2010/ Jan Godown Annino/Lisa Desimini/Moses Jumper, Jr.
Seminole life. A glossary serves as the index to pictures and text. The office assistant weighs in on a summer project, experimenting with different materials for miniature chickees.